Harley George Irvin Fury, 78, of Moncton, passed away peacefully with his loving family by his side, on Thursday, August 9, 2018 at the Moncton Hospital. Born in Point de Bute, N.B., George was a son of the late Winston and Alice (Tingley) Fury. George had been a manager with Co-Op Atlantic for thirty-five years, in addition to having been an employee at the Moncton Coliseum for the past thirty years, assisting with various events. He was an avid golfer and member of the Lakeside Golf and Country Club, as well as a devoted Boston Bruins fan. 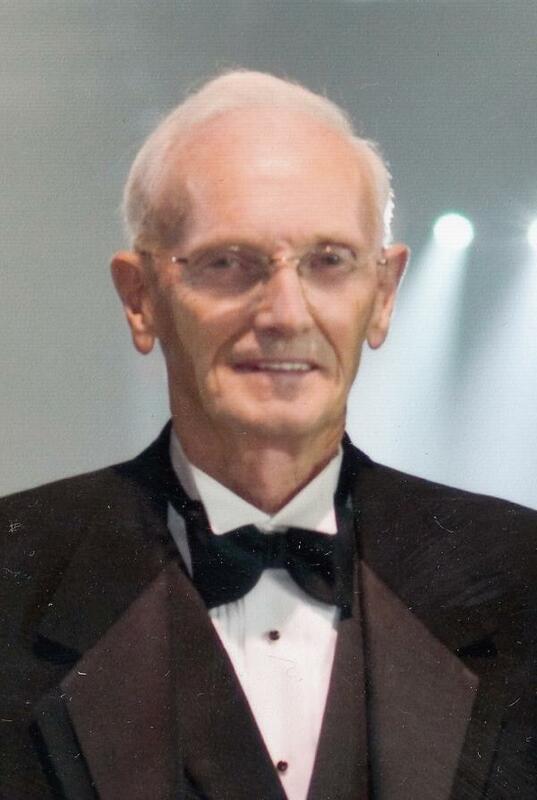 He was a past president and former member of The Round and Square Dance Association of Moncton. George was a devoted husband, father, and brother, and a very proud Grampy. George will be deeply missed by his wife of fifty-seven years, Donna (nee Phinney), Moncton; his children, Rick (Kathy Dowd) Fury, Moncton, Tammy Fury, Memramcook, and Rod (Jennifer) Fury, Riverview; six grandchildren, Morgan, Taylor, Natalie (Ryan) Davison, George, Cassandra, and Corey; three great-grandchildren, Jack, George, and Alexis; siblings, Winston (Marion), Donald, Brian (Sandra), Kenneth (Sunday), Doris Jones, Vera-Lynn (Mark) Strathearn, Heather Robichaud, Susan (Duane) Pauley; brothers-in-law, Robert Acton, Wendell Stiles, Donald Coates, Terry Bird; a sister-in-law, Linda Fury, as well as many cousins, nieces and nephews. Besides his parents, George was predeceased by brothers, Ronald, Keith, and David, sisters, Alma, Marilyn, Gail, and Kimberley, and an infant brother, Douglas. Arrangements are under the care and guidance of Jones Funeral Home, 70 Bridge Street, Sackville (506-364-1300) from where a time of visitation was held on Sunday, August 12, 2018 from 2-4 and 6-8 p.m. A funeral service was held at the funeral home on Monday at 3 p.m. with interment taking place in the Point de Bute Cemetery. Donations in memory of George may be made to the Point de Bute Cemetery, Friends of the Moncton Hospital or a charity of the donor's choice. Sharing of memories and condolences may be sent to the family by visiting George's online memorial at www.jonesfuneralhome.ca or through the Jones Funeral Home Facebook Page.